With the group stages of the ICC Women’s World T20 behind us, the showpiece event being hosted by defending champions West Indies moves to its business end come the 23rd of November. The day will see both the semi-finals of the world cup being played out with West Indies taking on Australia in the first clash and in-form India taking on England for the second semi-final. Moving on with ICC Women World T20 2018 semi-finals match highlights, ahead of the awaited day, team Tentaran brings to you the full schedule, timings, where to watch and previews of both the semi-finals. The matches will be aired on the Star Network which is the official broadcaster of the ICC Women’s World dT20 in India. 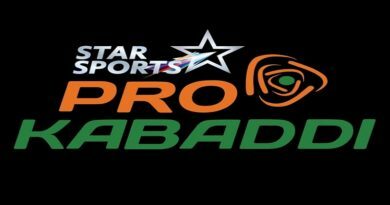 The matches will be telecasted on Star Sports 1, Select 1/HD in English and Hindi commentary. Tune into tentaran.com and visit out live feed on Twitter, half an hour before the match starts for line-ups, toss details and minute by minute ball updates of both the semi-finals. Defeating England in a thrilling and enthralling encounter in their last group stage match of the showpiece event, defending champions West Indies sealed the top place for themselves in Group A to line-up an encounter with Australia in the first semi-final of the women’s T20 world cup. Ahead of the semi-final, West Indies go into the knock-out match as favourites solely on the basis of the home support. 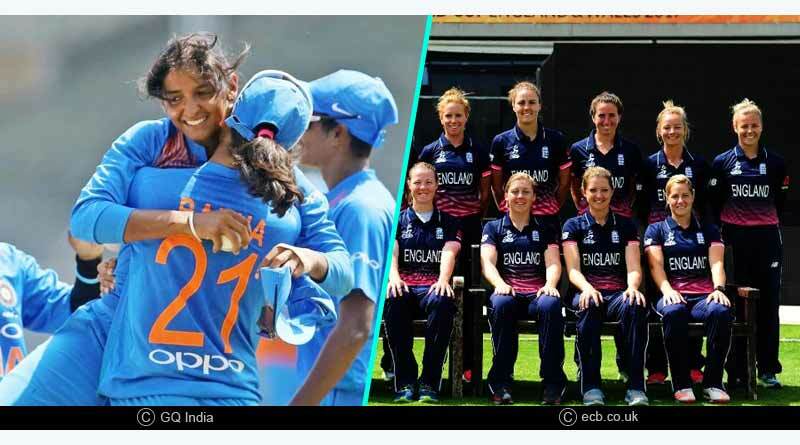 Throughout the world cup, the home nation has been treated to a support never seen before in women’s cricket with spectators thronging out in large numbers to lend their full support to their country. The match is going to be a fire-cracker with two extremely strong teams going head to head against each other for a spot in the final. West Indies’ Deandra Dottin, Campbelle, Hayley Matthews and Stafanie Taylor have transformed the hosts into a resurgent side, one that has hardly put a foot wrong this world cup. Willy customers with both the bat and bowl, West Indies will pose a real challenge to Australia who has at hand one of the most complete squads in the tournament. Going into the world cup in red-hot form, Australia were given a wakeup call by India who exposed a weakness in their armour. However, it would be a prude to judge a strong outfit on one result. Expect them to bounce back and hit West Indies hard come matchday. The most in-form side this world cup India have taken the tournament by a storm, enthralling everyone with their hard-hitting and well-rounded bowling performances. By far putting in the most complete showings with the bat, India lead by Harmanpreet Kaur, Mithali Raj and Smriti Mandhana have blown apart bowling line-ups, powering their side to humongous totals. It is not just the devastating form of India’s batters though that has been the mantra to their success. With spinners Poonam Yadav and Radha Yadav working in tandem to bowl economical and wicket-taking spells, the Indians have been a real force in the field. The match offers India a chance to outdo an English side who have been quiet this edition of the T20 world cup. With the pitch expected to offer some spin, India goes into the match with the odds stacked heavily in their favour. 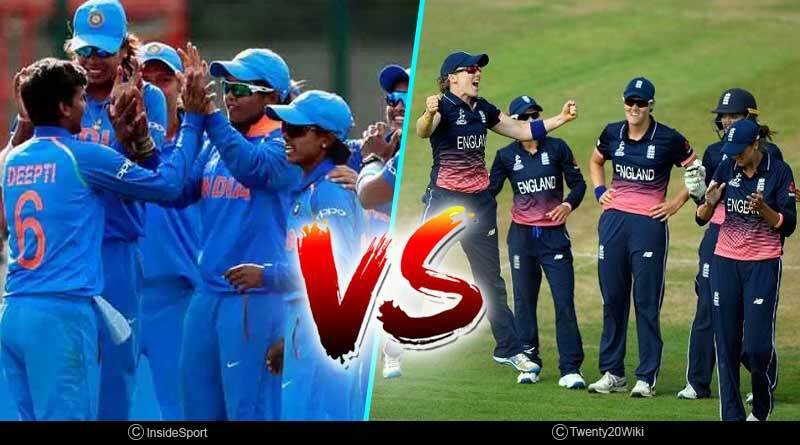 For more details on ICC Women World T20 2018 semi-finals match highlights and related updates, like and subscribe to tentaran.com.